Geotextiles - reinforcement and/or separation of fill materials. 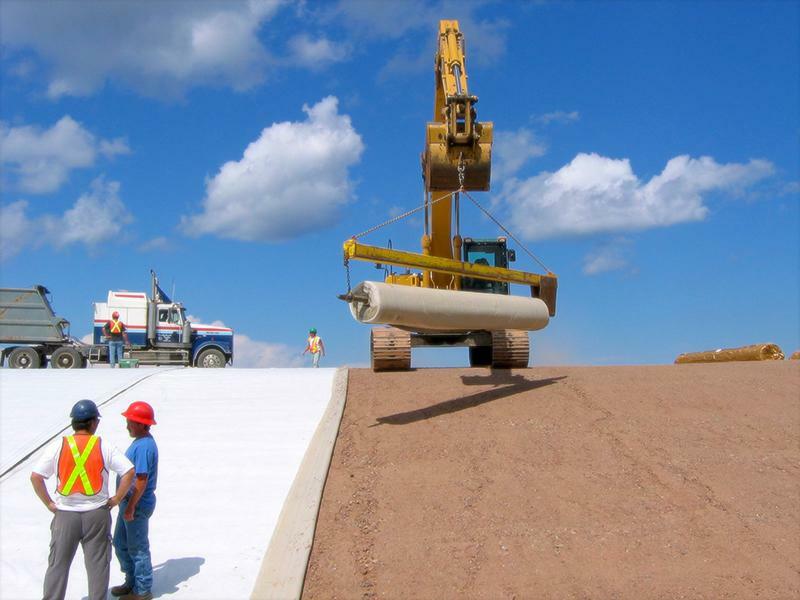 We offer a wide variety of geotextiles to fit your project needs. 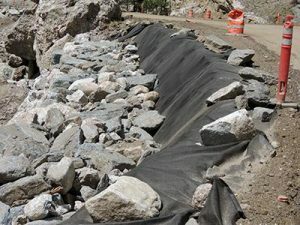 Geotextiles are effective in improving drainage, protecting against erosion and providing reinforcement and/or separation of fill materials. Geotextiles are primarily used in subsurface drainage, roadway separation/stabilization, embankment reinforcement and erosion control. 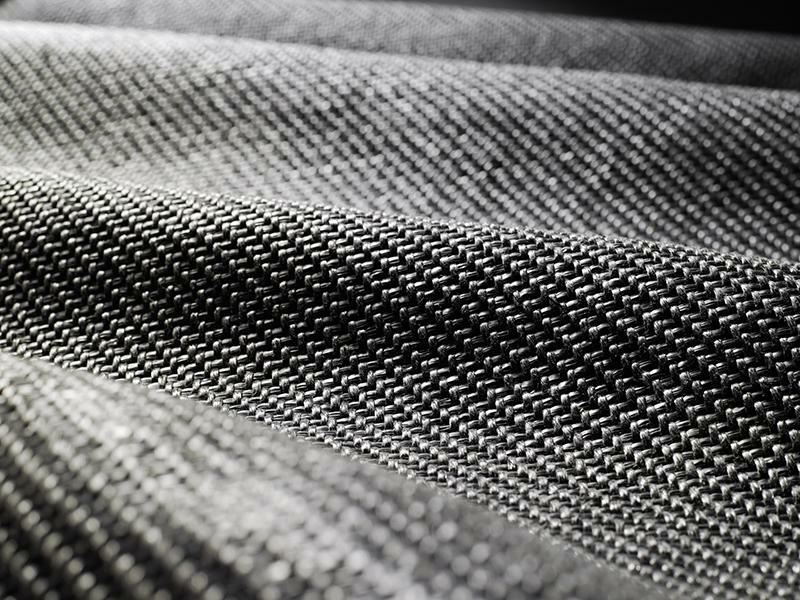 Triton offers numerous types of geotextiles to fit a wide range of project applications. Nonwoven geotextiles are used in a wide variety of applications including soil separation and drainage applications. Lightweight nonwovens are used for subsurface drainage applications along highways, within embankments and athletic fields. For these drainage structures to be effective, they must have a properly designed protective filter. 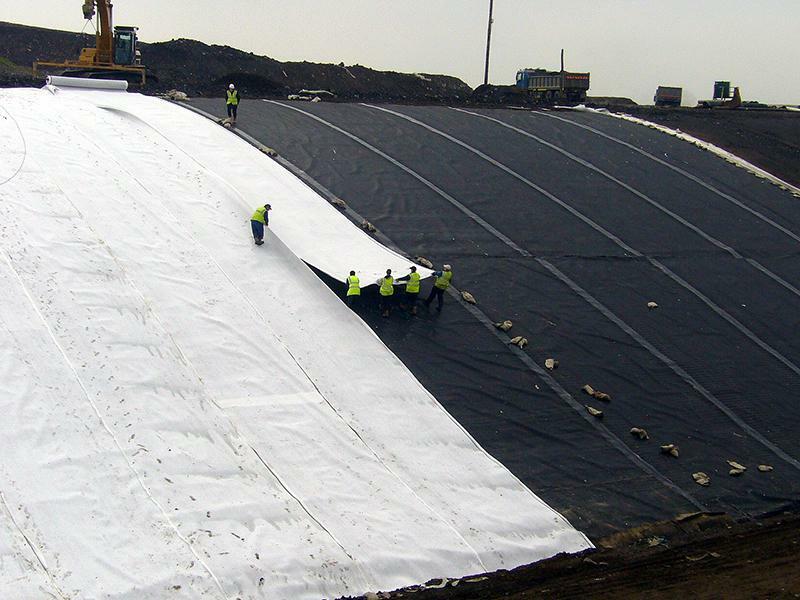 Heavyweight nonwovens are used in critical subsurface drainage systems, soil separation, permanent erosion control and geomembrane liner protection within landfills. 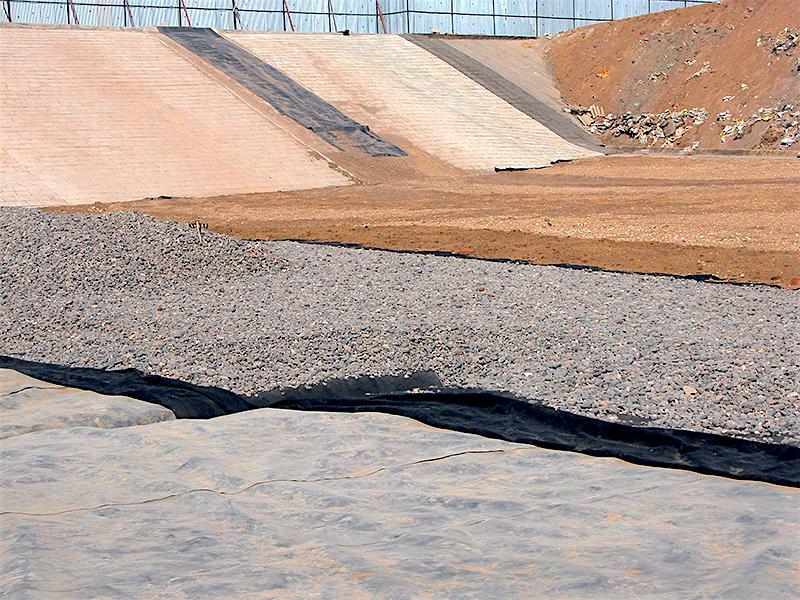 Woven Geotextiles are used for separation and stabilization for road construction. 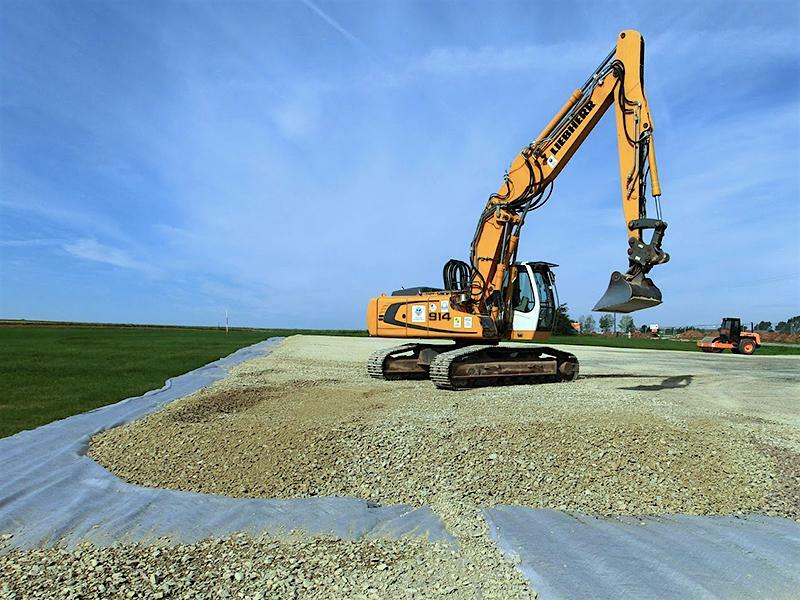 Woven geotextile acts as a separator which prevents the contamination of different soils allowing each layer in the road to function as intended. 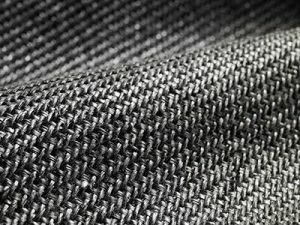 The higher tensile strength of woven geotextiles adds stability to the road which reduces rutting and extends roadway life at a reduced cost. You can also download specification sheets for all our products from this page.